Iodine is needed to produce thyroid hormones, but deficiency is rare. Thyroid hormone synthesis. The body requires iodine to synthesize thyroid hormones; not getting enough can result in goiter and hypothyroidism. Iodine is an essential nutrient because the human body cannot make it and must obtain it from the diet. However, most foods – with the exception of seafood – are fairly low in iodine, and it is commonly added to table salt in a process called iodization. Since being introduced in the 1920s, this strategy has made iodine deficiency rare in the developed world. Iodine’s major role in the human body is to help synthesize thyroid hormone. As such, low levels of iodine intake can lead to a goiter and low thyroid hormone (hypothyroidism). Because of this, iodine is the most popular ingredient in hypothyroidism products, more commonly known as thyroid support supplements. However, if iodine deficiency is not the cause of the hypothyroidism, iodine supplements can in fact cause or worsen thyroid issues. Because iodine deficiency is rare in the developed world and excess iodine can be harmful, we highly recommend that you get your iodine levels checked before considering supplementation. 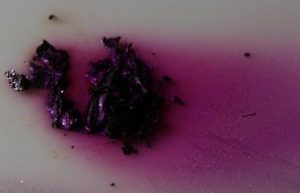 Iodine is required to produce the two thyroid hormones – triiodothyronine (T3) and thyroxine (T4). Indeed, upwards of 80% of the body’s iodine is stored in the thyroid. If you don’t get enough iodine, you may develop hypothyroidism. Iodine is widely used as a standalone supplement and as the major ingredient in thyroid support (hypothyroidism) products. These uses are backed by science, since iodine deficiency is known to cause hypothyroidism. However, it’s important to note that deficiency is rare in developed countries. Taking extra iodine when you already get enough would not help with hypothyroidism and may in fact worsen or cause new thyroid issues. 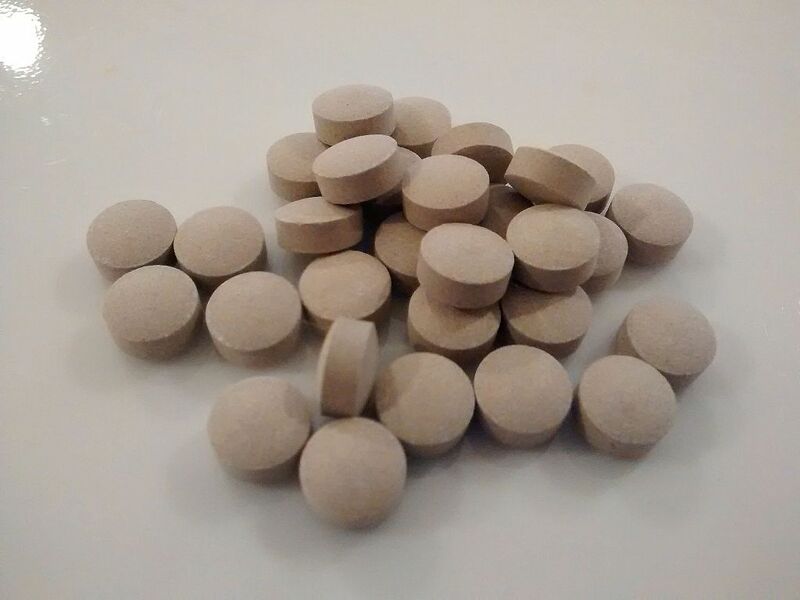 It is a well-established fact that iodine supplementation can reverse iodine deficiency, and by extent alleviate goiter and hypothyroidism when they are caused by iodine deficiency. However, there have also been reports of people developing thyroid issues after iodine supplementation. This systematic review looked at the efficacy of iodine supplementation in comparison to placebo for treating iodine deficiency – the leading cause of hypothyroidism. After examining data from 6 studies, the authors found that most studies reported improvements in iodine levels and a tendency towards goiter reduction. This review paper examined the efficacy of iodine supplementation for treating iodine deficiency in children. The authors examined 26 studies that assessed a total of 29,613 children, finding that there was a trend towards goiter reduction, and that supplementation raised iodine to recommended levels in most cases. This short study described a case of iodine supplementation leading to hyperthyroidism. A 72 year old woman took a kelp iodine supplement and developed hyperthyroidism. Her symptoms disappeared 6 months after stopping the supplementation. Furthermore, no evidence of a pre-existing thyroid condition was found, proving that her thyroid function was healthy before taking the supplement. 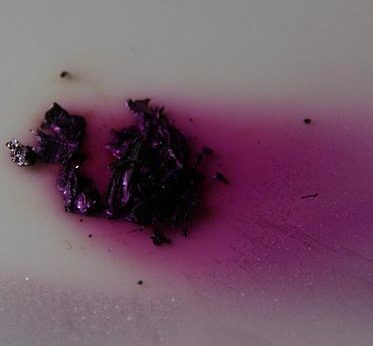 Liquid iodine, taken as drops. 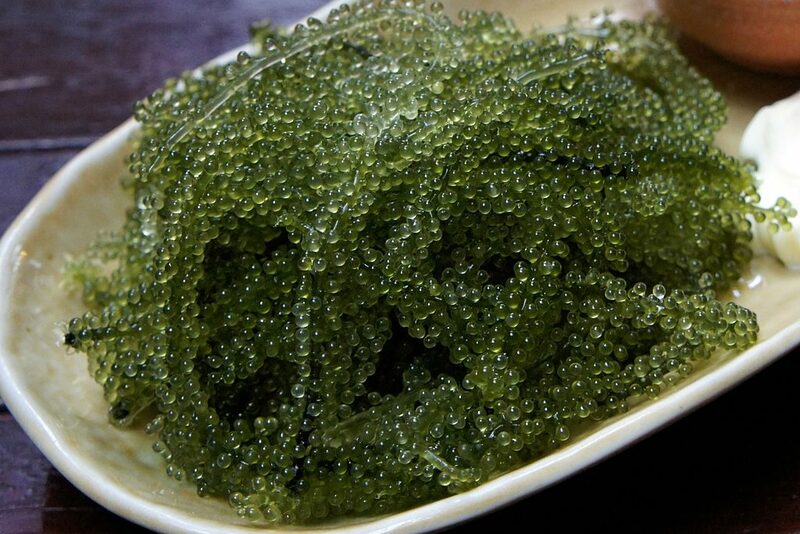 Seaweed iodine, typically kelp or bladderwrack. This is the preferred form of multi-ingredient thyroid support formulas. Potassium iodide. This form of iodine is used specifically for treating hyperthyroidism and should be avoided if you have hypothyroidism. Iodine has an established role in thyroid hormone production, but deficiency is rare. Iodine can help reduce goiter and treat hypothyroidism, but only if iodine deficiency is the underlying cause. As such, you should be careful with supplementing iodine to avoid the risk of worsening or developing thyroid issues. It’s best to follow individual supplement dosage recommendations. Doses used by doctors to cure iodine deficiency are high, and are not indicative of the doses you should take in supplement form. As such, it’s best to follow doses suggested by your specific supplement.